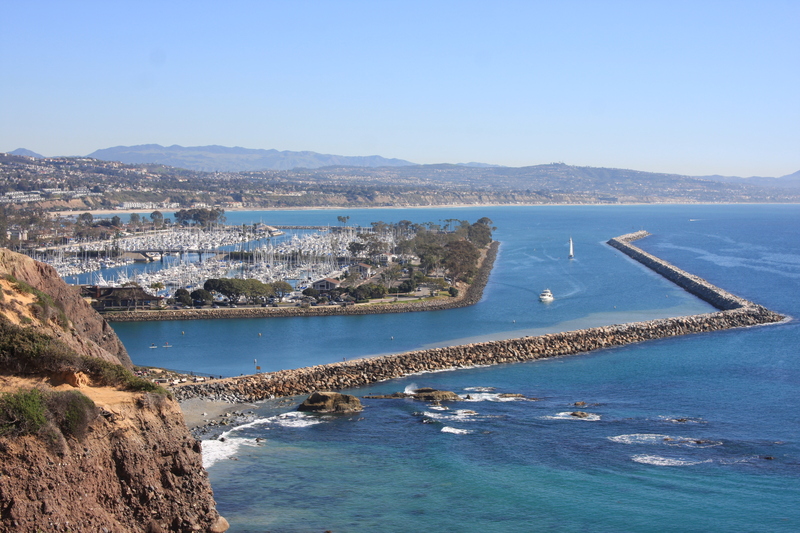 On July 17, the Orange County Board of Supervisors unanimously approved a recommended action to name the Dana Point Harbor Partners LLC (DPHP) the 66-year master lease holder and operator of the Dana Point Harbor. With the approval, the DPHP begin an option period of 90-120 days where more structural details will be ironed out. In public comment, Dana Point Harbor Advisory Board (DPHAB) President James Lenthall mentioned that many of the important decisions, including construction phasing, were deferred to this option period and encouraged the Supervisors to assure Harbor merchants and boaters that they would be counseled during this period. Jim Miller, owner of The Coffee Importers, represents Harbor merchants on the DPHAB and seconded Lenthall’ s request for stakeholder inclusion during this revealing option period. He noted that issues to be determined include merchant’s rights to negotiate leases, a parking plan and scheduling. 5th District Supervisor and former Dana Point City Council member Lisa Bartlett called it a momentous day for the county and upheld their request for stakeholder inclusion with the addition of a directive in the approved motion. Despite the unanimous decision by the Supervisors, there were those in attendance that voiced disapproval of the project, asking for another postponement. Several speakers from North Orange County spoke about unfair use of county budget money to subsidize a harbor in District 5. “We here in overpopulated and ‘park poor’ North Orange County cannot be left to foot the bill,” a speaker representing the Friends of Coyote Hills group of Fullerton said. Board of Supervisors Vice Chair Shawn Nelson spoke to these comments, explaining that the Harbor is a county entity, open to public use and emphasized his belief that the public-private partnership plan (P3) is a positive economic move for the County. Nelson explained that the County holds a $1.6 billon commitment to maintenance of the Harbor regardless of future developments, and that the DPHP P3 partnership actually reduces county budget commitments by close to 25 percent with DPHP’s financial commitment. DPHP now enters into a 90-120 day option period where more logistical details will be formed. Stay tuned to this story on www.danapointtimes.com for more details as they become available.